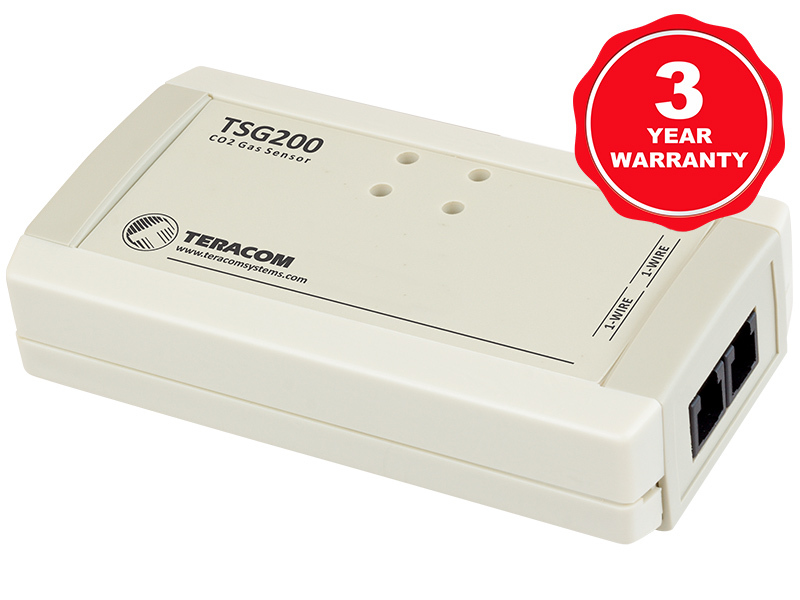 TSG200 is a 1-Wire carbon dioxide sensor with 10000ppm working range and IP30 protection. 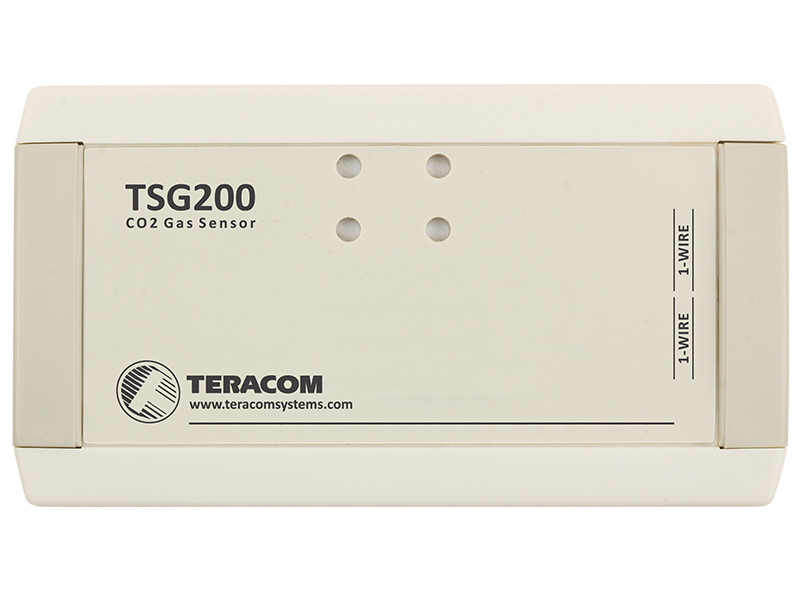 TSG200 is a precise 1-Wire carbon dioxide sensor. For carbon dioxide concentration measurements, advanced NonDispersive InfraRed (NDIR) element is used. It detects carbon dioxide in a gaseous environment by its characteristic absorption. The signal from NDIR element further is digital signal processed by a microcontroller. This provides a fully calibrated digital output. The 1-Wire carbon dioxide sensor supplies precise measurement and stable performance. It can be used to measure a wide variety of CO₂ concentrations in public areas, offices, and industries. 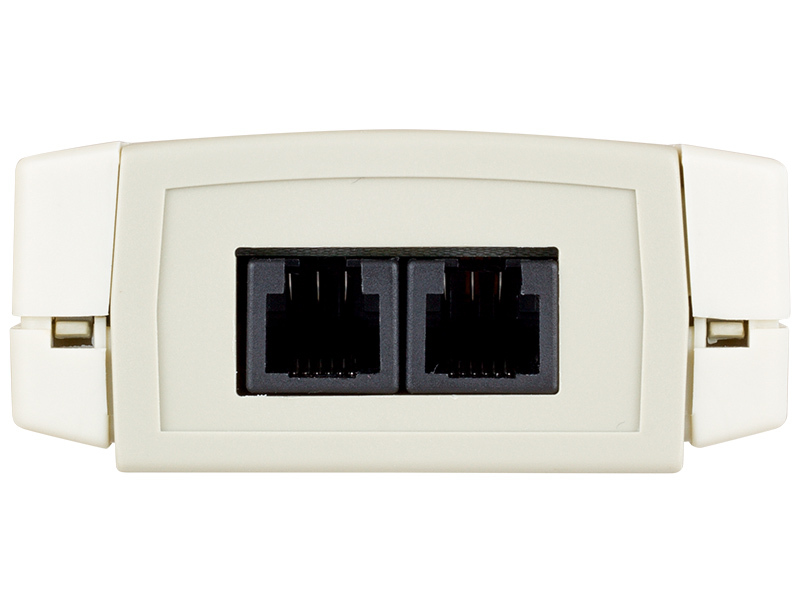 The sensor uses 1-Wire interface for communication. 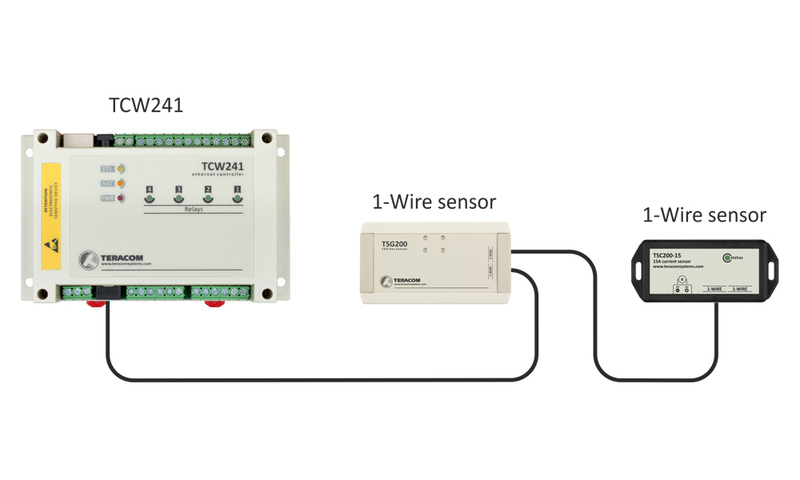 Only one TCG200 can be connected to the 1-Wire bus, but several another sensors can be connected too. This allows multi-parameter monitoring with a single controller. Laboratories for cellular respiration of yeast.